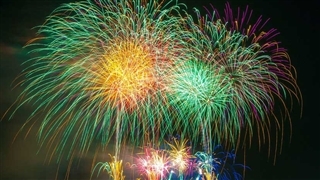 When: 2019 from mid November till end December . 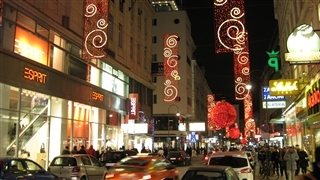 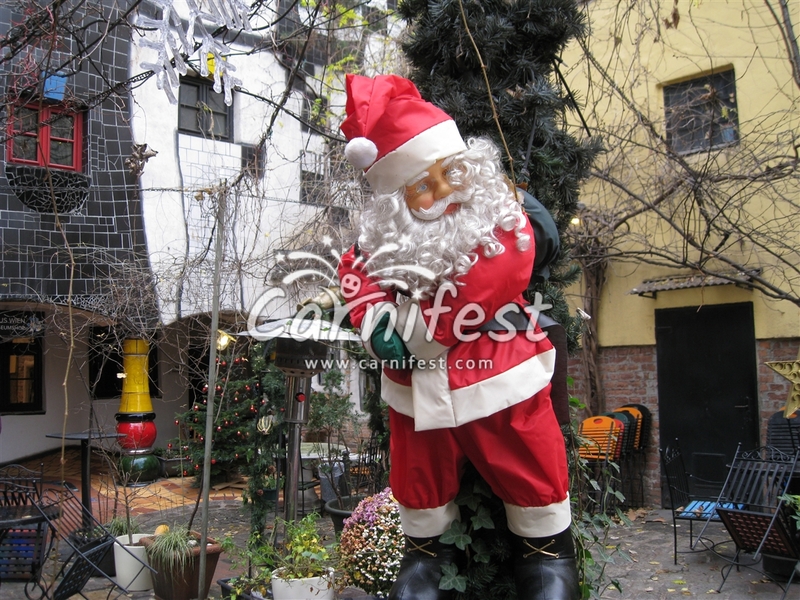 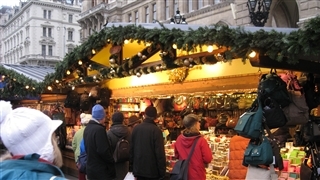 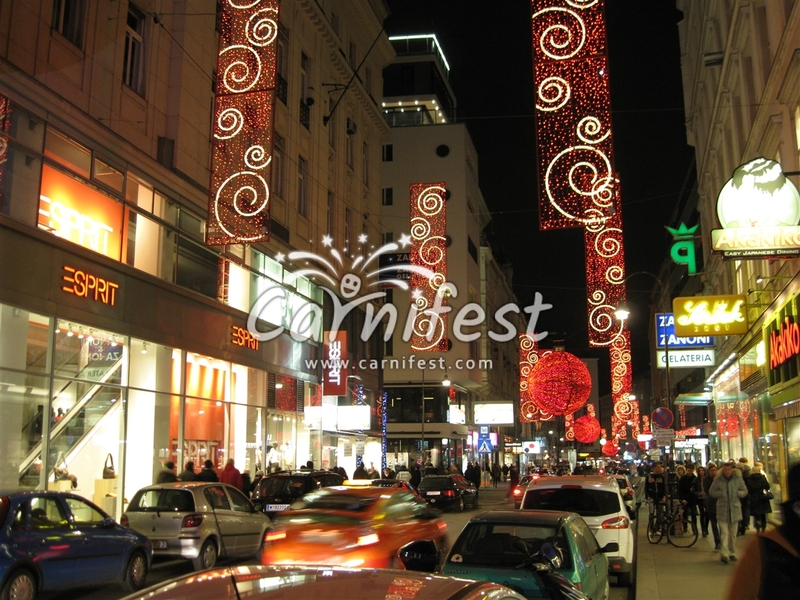 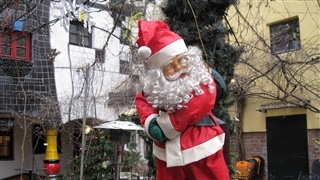 The Christmas market on Maria Theresa Square (Maria-Theresien-Platz) which is located between the Art Museum and the Nature and History Museum is named by Vienna residents – Christmas Village (Weihnachtsdorf). 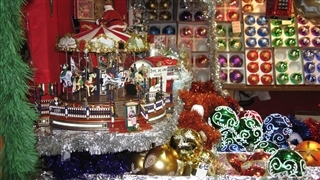 Every day from 11 a.m. to 10 p.m.
On December 24th from 11 a.m. to 3 p,.